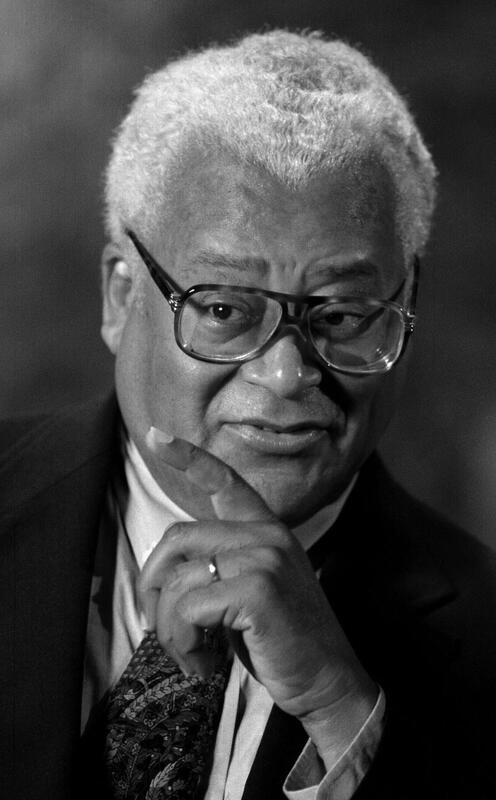 In 1960 Reverend James Lawson helped launch the Nashville sit-in campaign that successfully desegregated the Woolworth’s lunch counter, inspiring a new generation of civil rights activists. He continued to work closely with Martin Luther King Jr. on civil rights campaigns, teaching workshops on nonviolence. Lawson has for decades supported campaigns for labor rights as a dimension of human rights and remains one of the most important social justice leaders of our time. 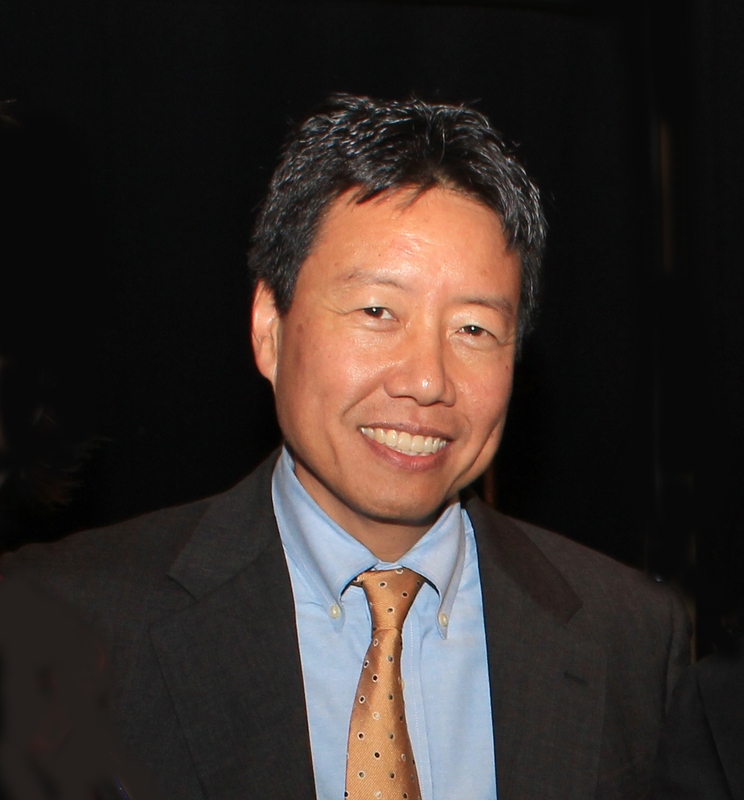 He is joined by Kent Wong, social justice activist and director of the UCLA Labor Center, to discuss their new book Nonviolence and Social Movements: The Teachings of Rev. James M. Lawson Jr.
A book signing with complimentary coffee, tea and cookies will follow the conversation. 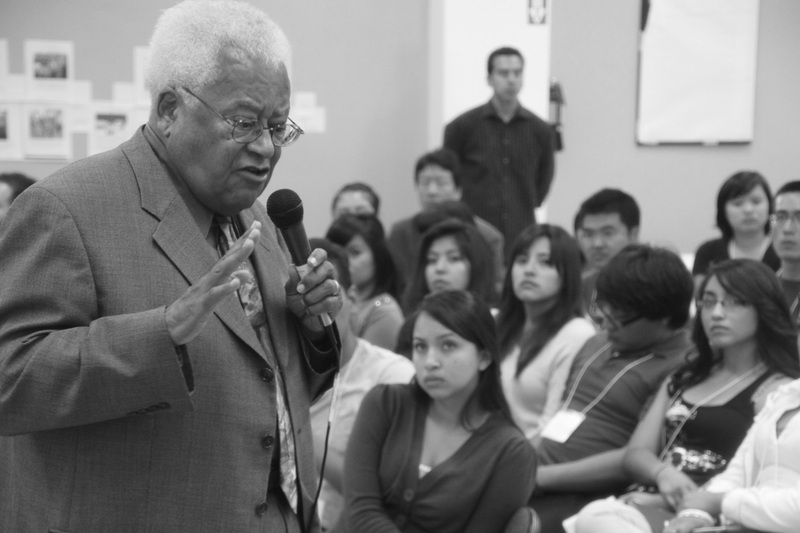 The Hammer Museum would like to offer a free, short-term, non-credit course in organizing social justice movements to the public, taught by Reverend James Lawson and his colleagues. Let us know if you would be interested.